T-Mobile is in limbo. The company announced a merger with fourth place carrier Sprint what feels like years ago. Since then, Team Magenta has been on a full court press to convince the government to approve the deal. This includes making the case that the country needs real competition to AT&T and Verizon, not just another couple of also-rans. To further gain favor with the government, T-Mobile is making a new promise. Read my lips: no new price hikes. Well, kind of. Much like George Bush who uttered the famous “No New Taxes” line, there are some qualifiers here. T-Mobile isn’t promising that it’ll never raise rates, just that it won’t for the next three years. 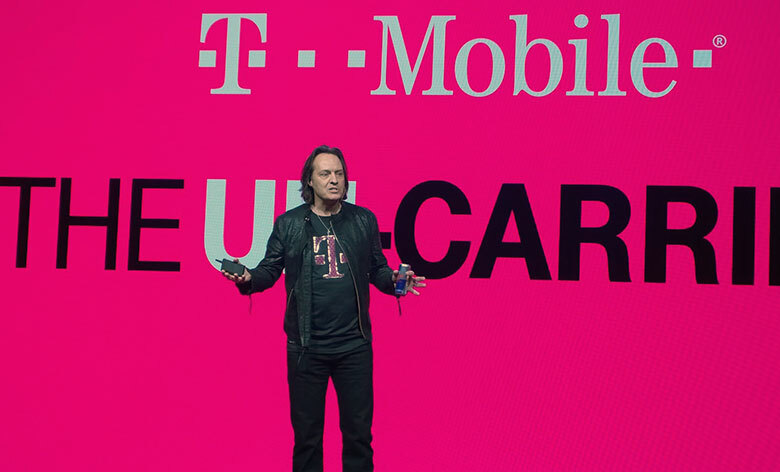 According to T-Mobile CEO John Legere, customers will see “same or better rate plans” if the merger is approved. But, much like George H.W. Bush who did end up raising taxes, there’s nothing to hold Legere to his word. T-Mobile has also repeatedly promised “lower prices” but what does that mean? Does that mean lower than its current prices? Does it mean lower prices than competitors? We don’t know because T-Mobile is being intentionally vague, but I think today’s statement should tell us quite a bit. Right now, T-Mobile still plays the part of the disruptor but the truth is, its prices are in the same ballpark as everyone else. A single line of unlimited data is $70 with taxes and fees included while a family of four can expect to pay about $140. A similar single line plan from Verizon is $75, whereas AT&T and Sprint charge $70. Family plans are $40 per line at Verizon and AT&T while Sprint charges $140 for four lines, all in. T-Mobile will be a new powerhouse if the Spring merger is approved. It’ll have roughly the same amount of subscribers at AT&T or Verizon and major clout in the industry. Will that mean more jobs, more competition and lower prices as T-Mobile has promised or the complete opposite? Let us know what you think down in the comments.